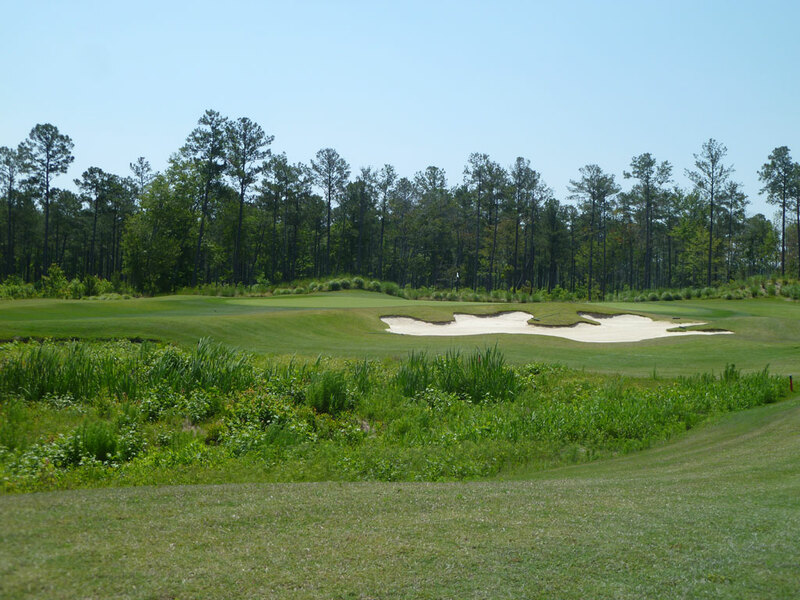 Course Website: Official Website - Visit Cape Fear National's official website by clicking on the link provided. 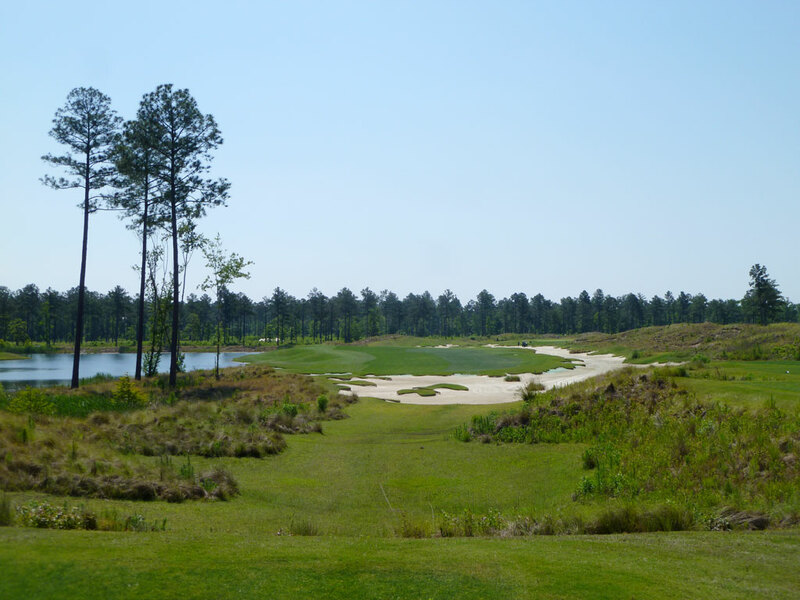 Accolades: Ranked 7th in North Carolina on Golf Course Gurus' Best in State list. 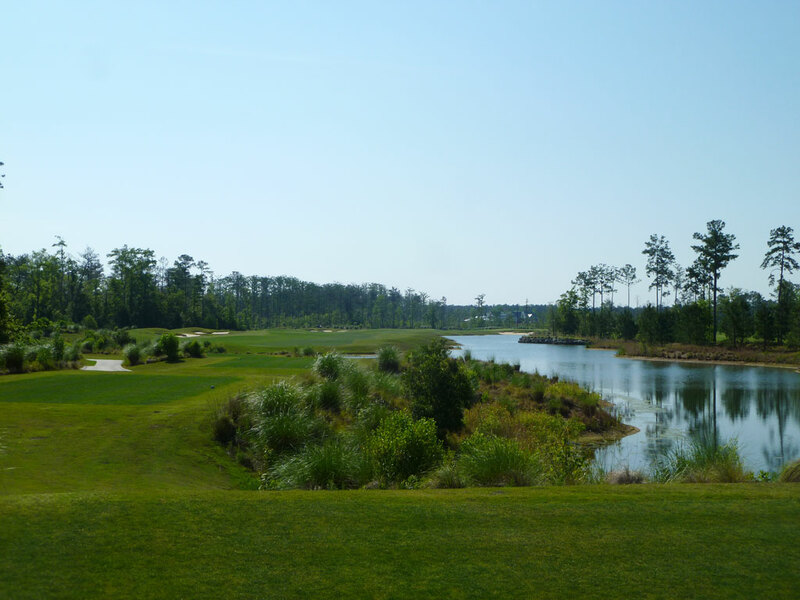 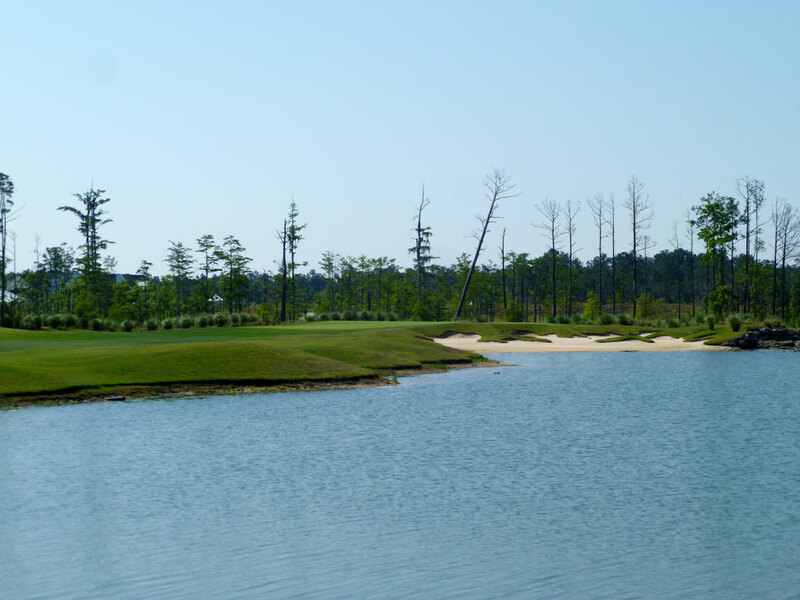 What to Expect: Cape Fear National enjoys an impressive setting that is a combination of forest and wetlands. 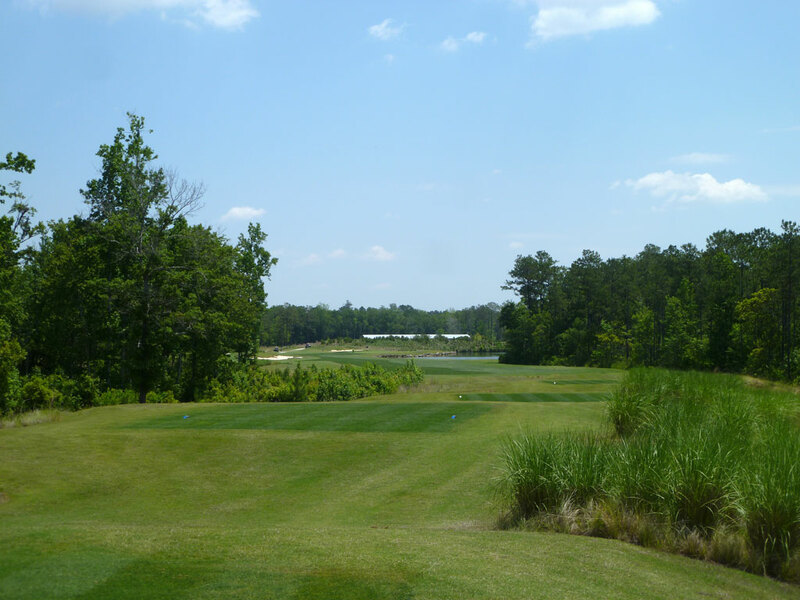 Numerous forced carries are required throughout the round over wetlands and environmentally sensitive areas, but the overall width of the fairways and playing corridors is sufficient for such penal surroundings. 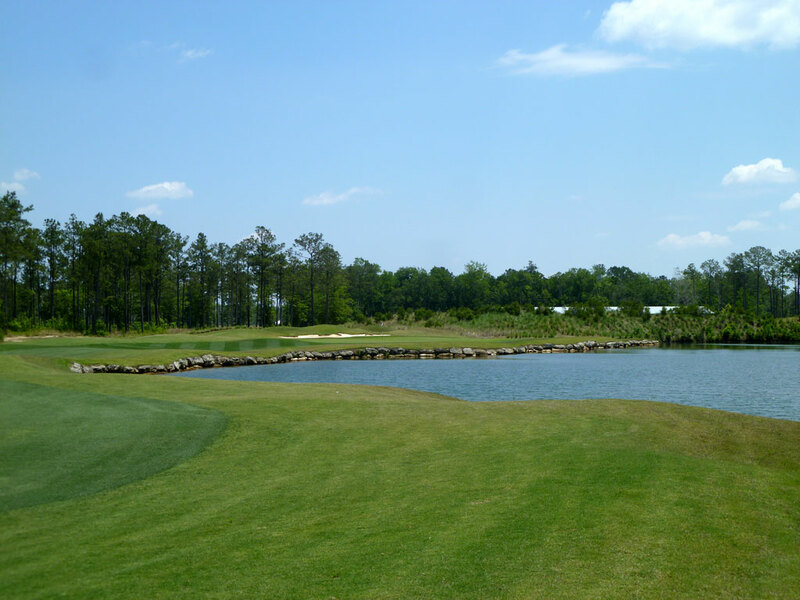 The bunkering is expansive and flashy which adds to the overall aesthetics of the property. 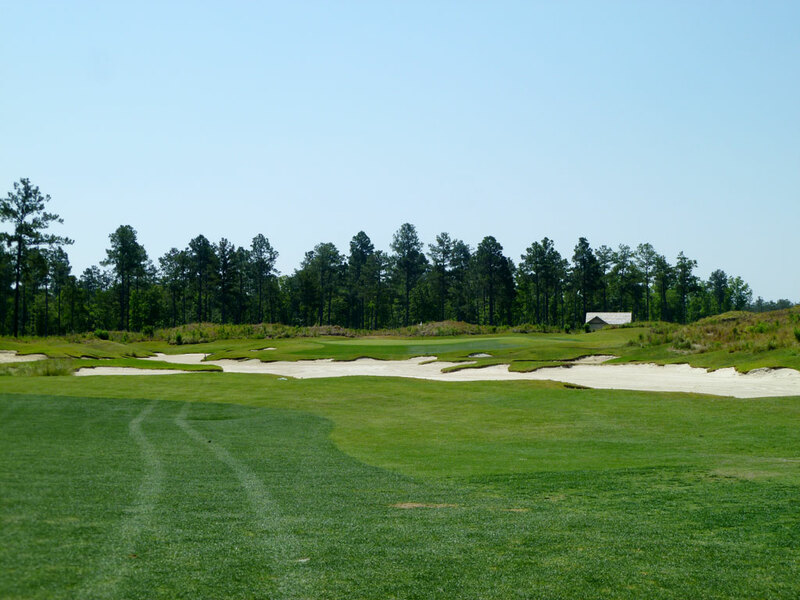 The conditioning is fantastic and is a testament to the hybrid grasses that are being developed. 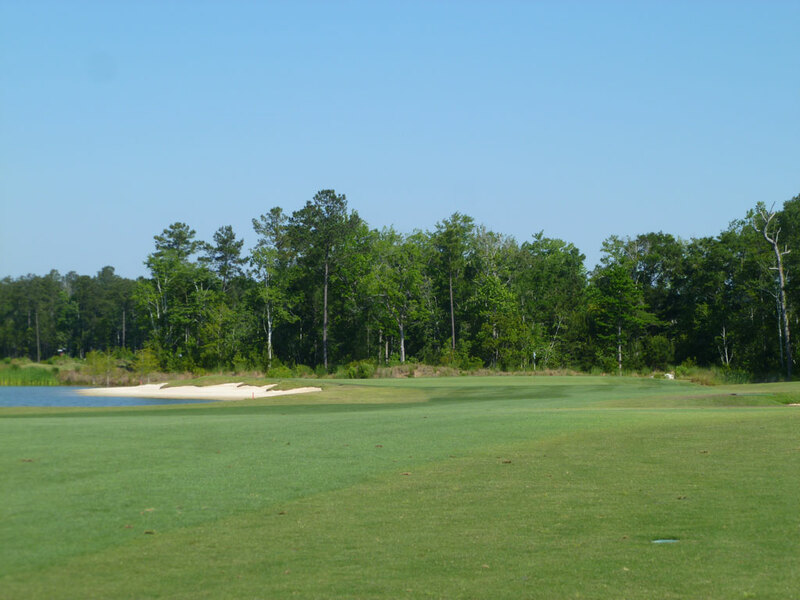 The Tifway 419 Bermuda strain of grass found on the tees and fairways coupled with the A-1/A-4 bentgrass greens proves to be a winning combination at every course I’ve played in the South that has adopted that playing surface. 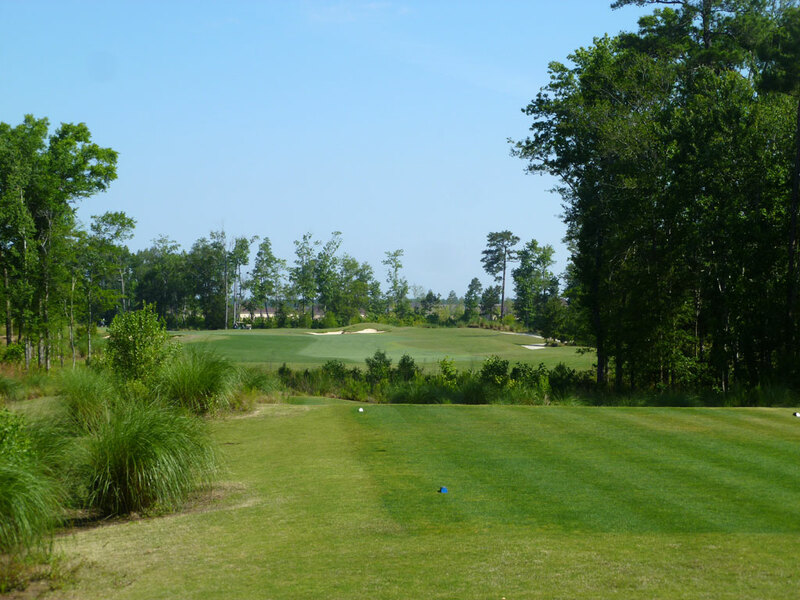 The fairways run well, help the ball sit up a touch, and the greens run beautifully. 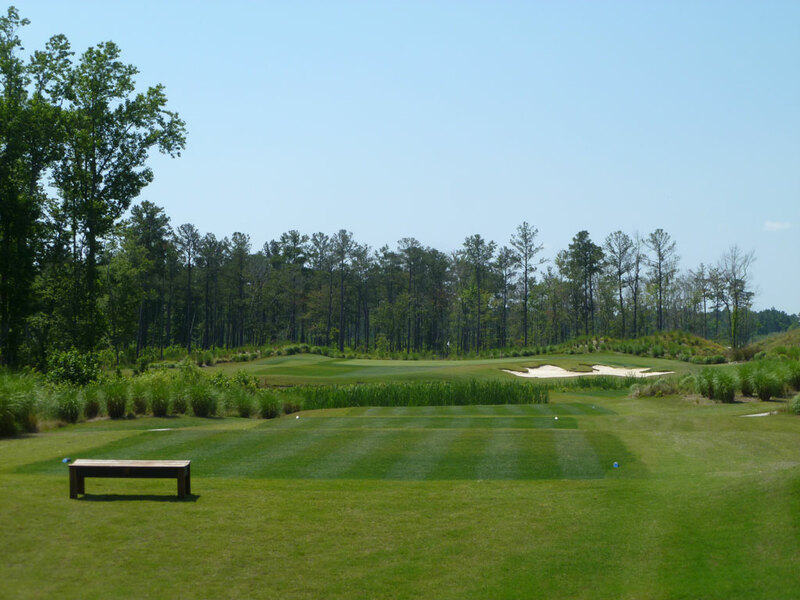 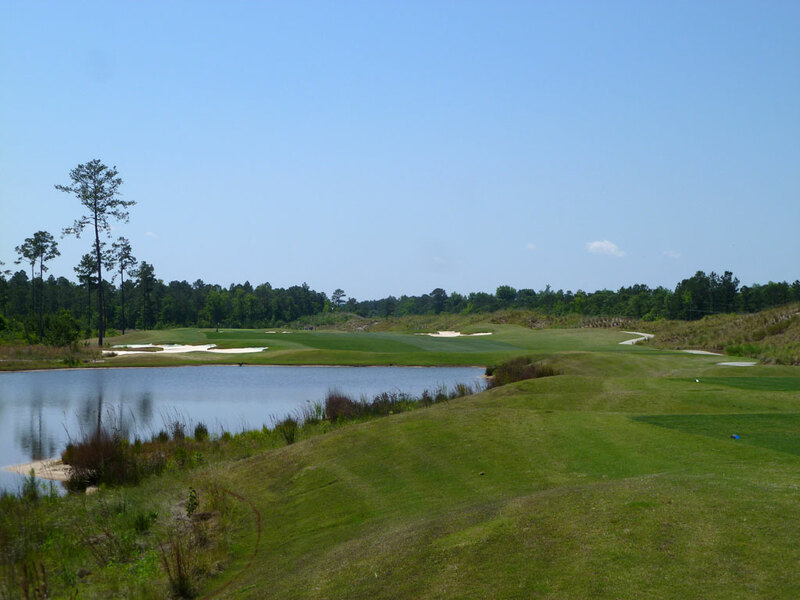 Overall, Cape Fear National is a gem and offers a different setting and style of course to the area; speaking of a different style, this track has the unique distinction of finishing with a par three on the front nine and the back nine.